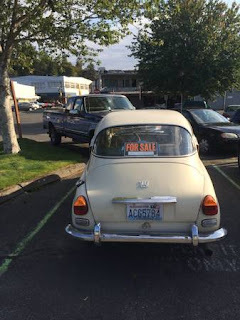 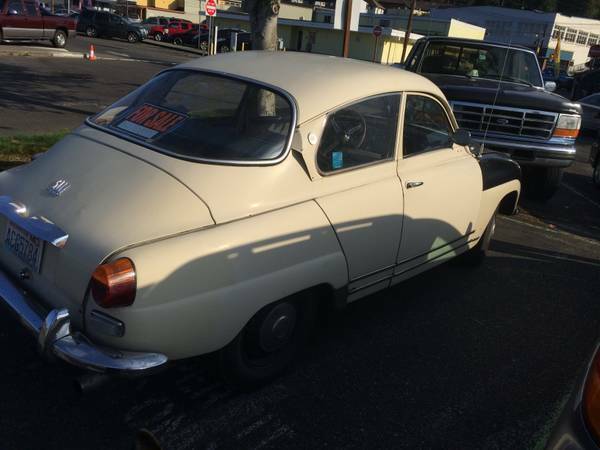 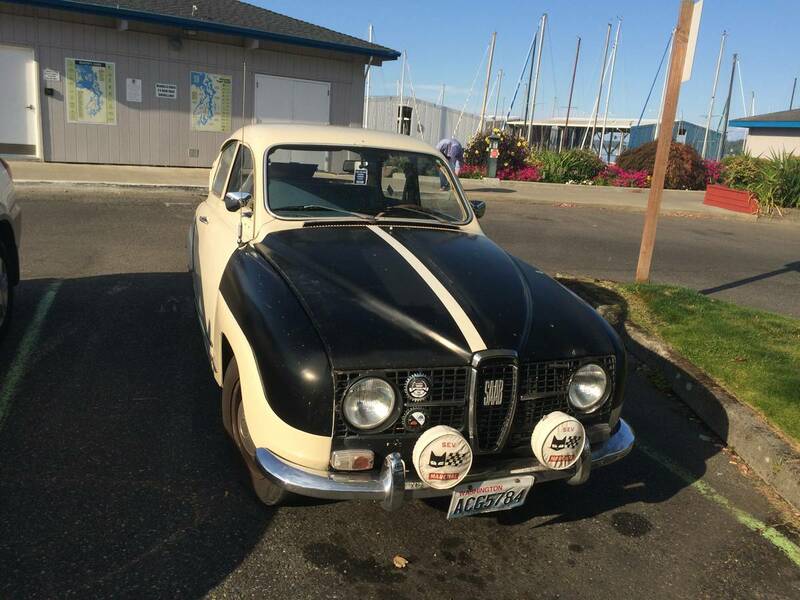 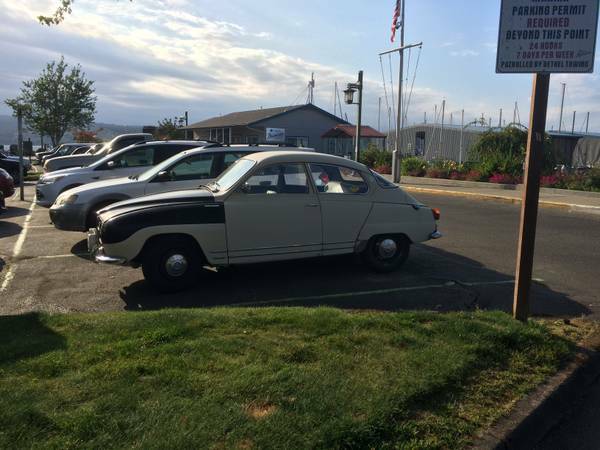 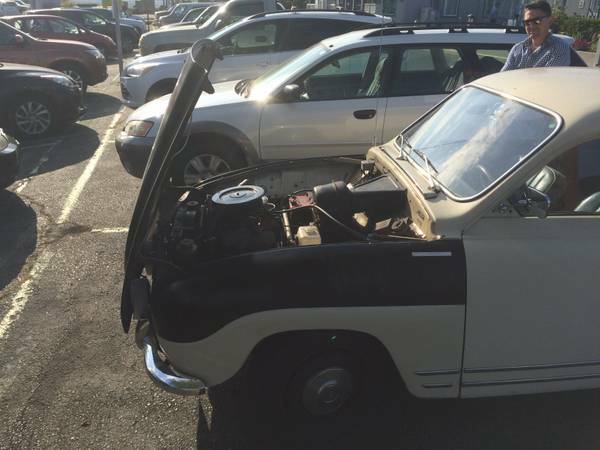 Vintage Saab 96 for sale in Washington State. See more from the seller on Craigslist. 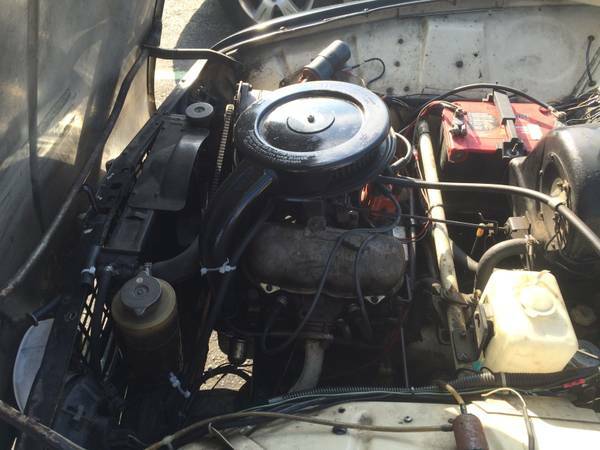 4-speed on the tree, V4 Engine. Competition tuning two weeks ago including: new fuel pump, adjusted clutch free-play, adjusted valves, new spark pugs, set carburetor. Stock interior, all gauges operational, tires 1/4 wear. Shocks new 2015, new clutch 2014.